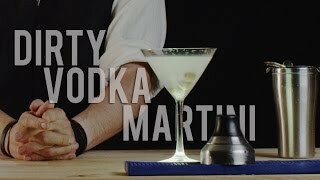 Many ways to make a dirty vodka martini, but this is my favorite. A little dry, a little briny, and absolutely delicious. 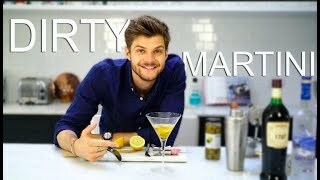 Pour all ingredients into a mixing glass with ice. 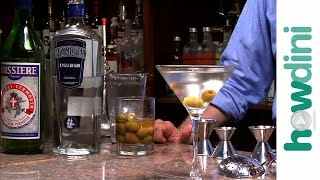 Stir or Shake Gently, pour into Martini Glass. Add 1 to 3 olives.